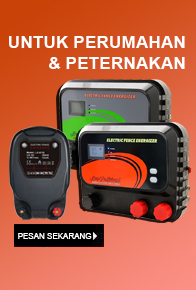 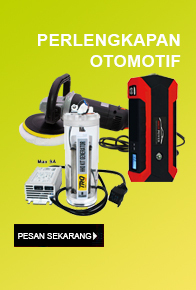 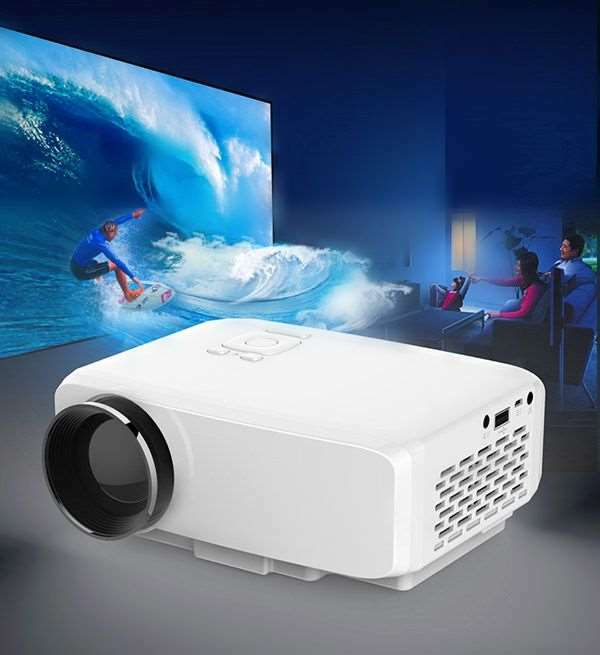 Mini portable LED Projector GP9S mengadopsi technology lampu LED dan technology single TFT-LCD panel display. 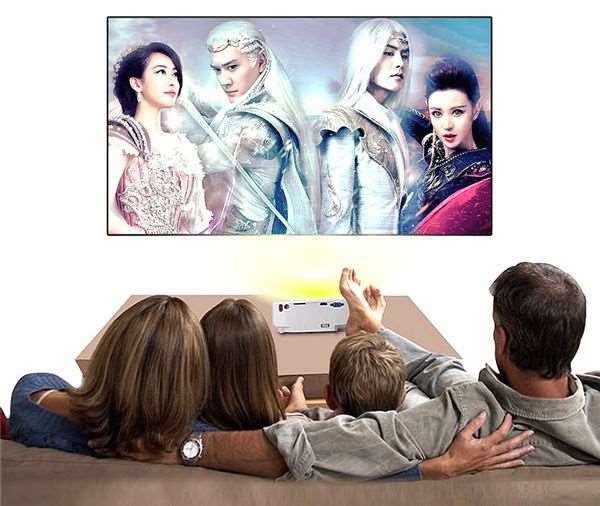 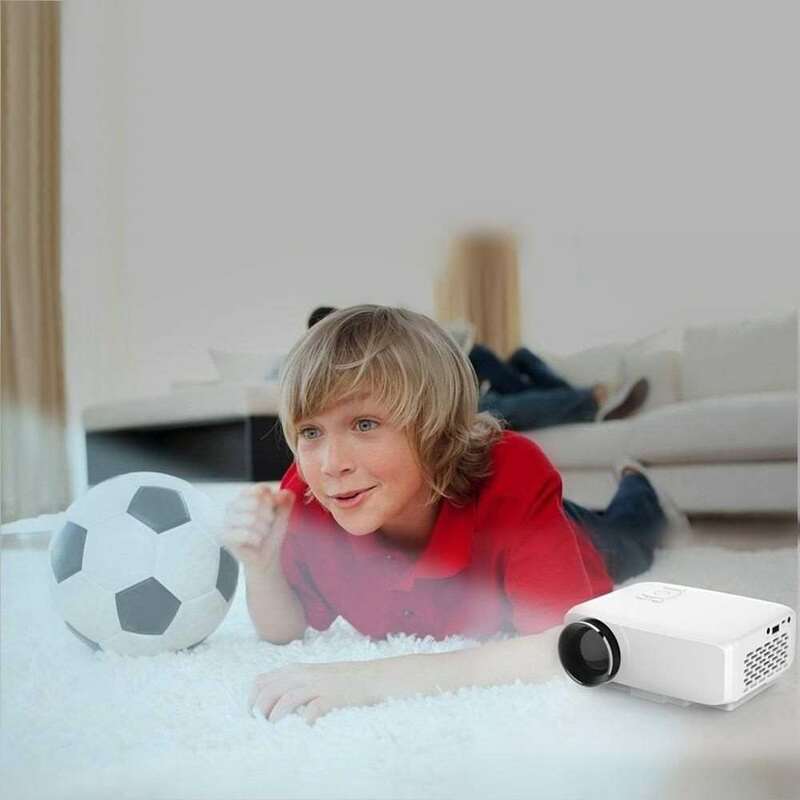 Mini portable LED Projector menggunakan TV Chip MSTAR-4K-level TV chip, dan TV chip ini men-support decoding 4K-level full HD video. 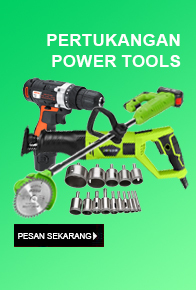 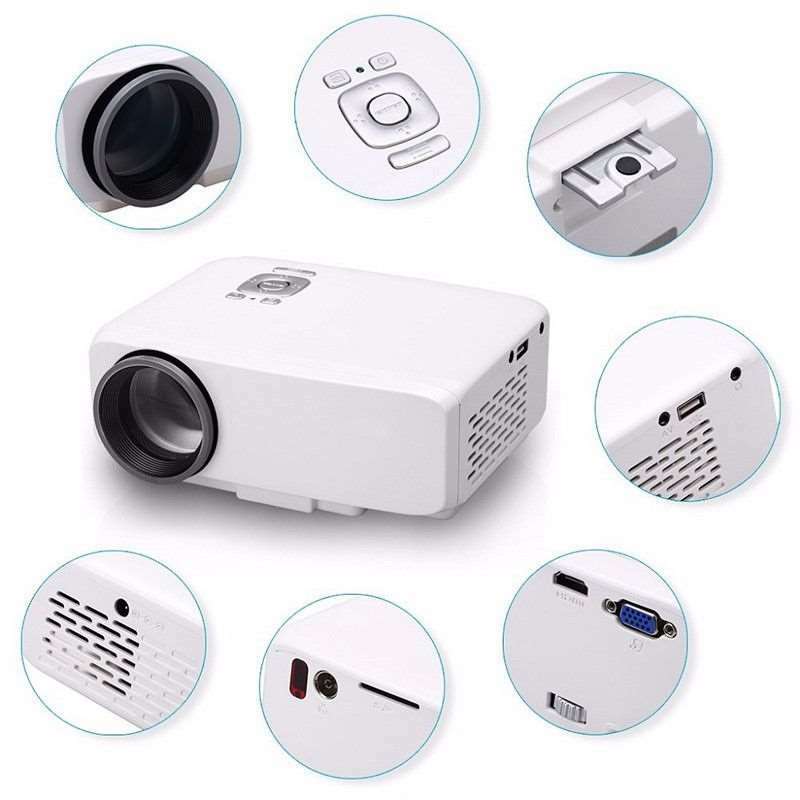 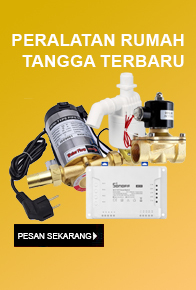 Mini portable LED projector GP9S adalah penyempurnaan dari versi sebelumnya yaitu GP8S dimana saat ini unit telah dilengkapi dengan Dual HDMI port, SRS WOW, TV Analog, dan Full HD video decoding yang sangat fantastis. 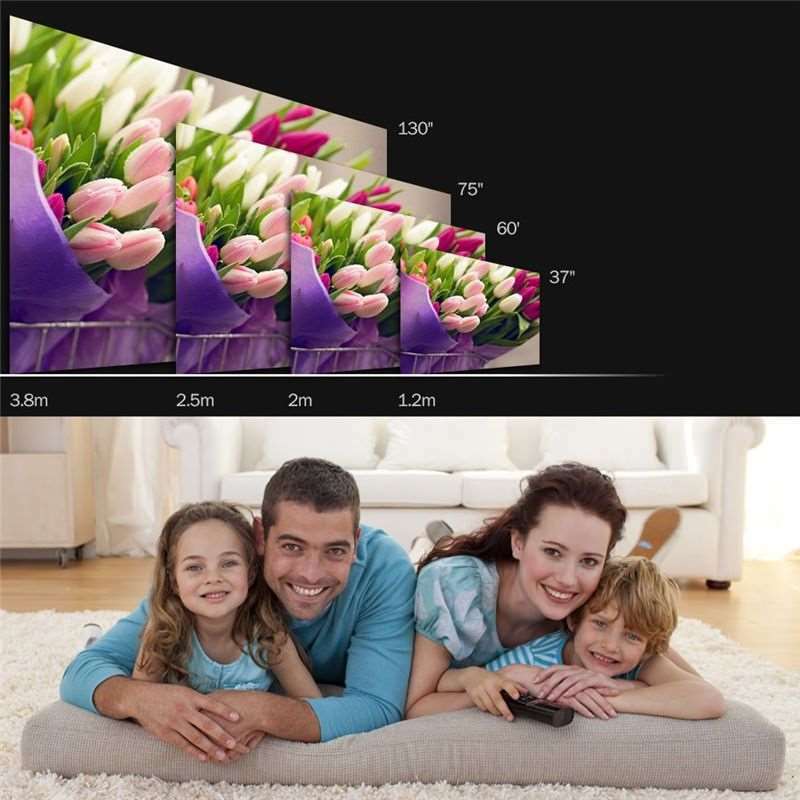 High Quality Single TFT-LCD panel display with a resolution of 800*480 pixels. 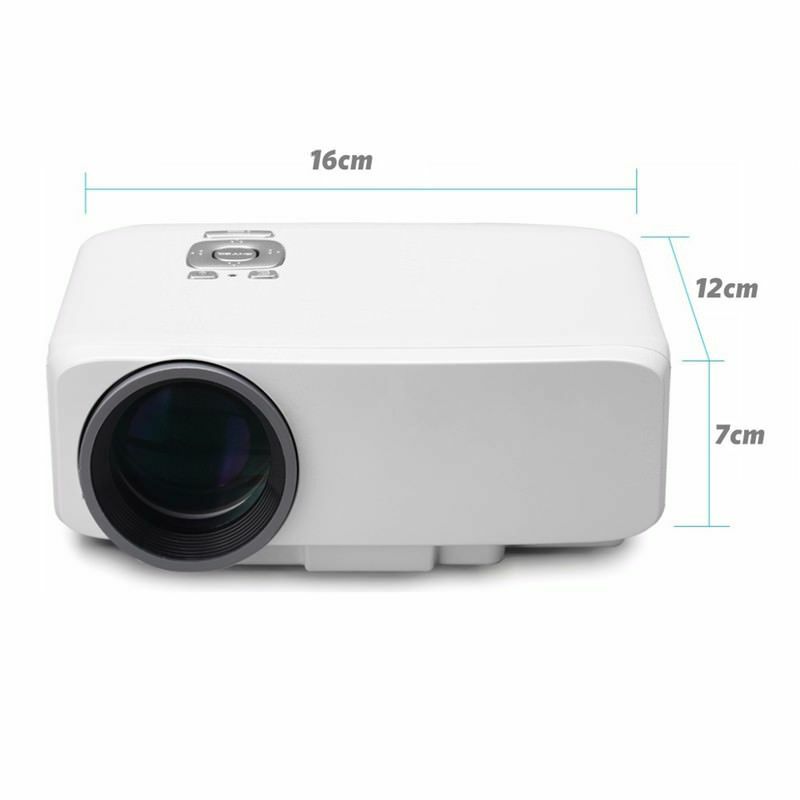 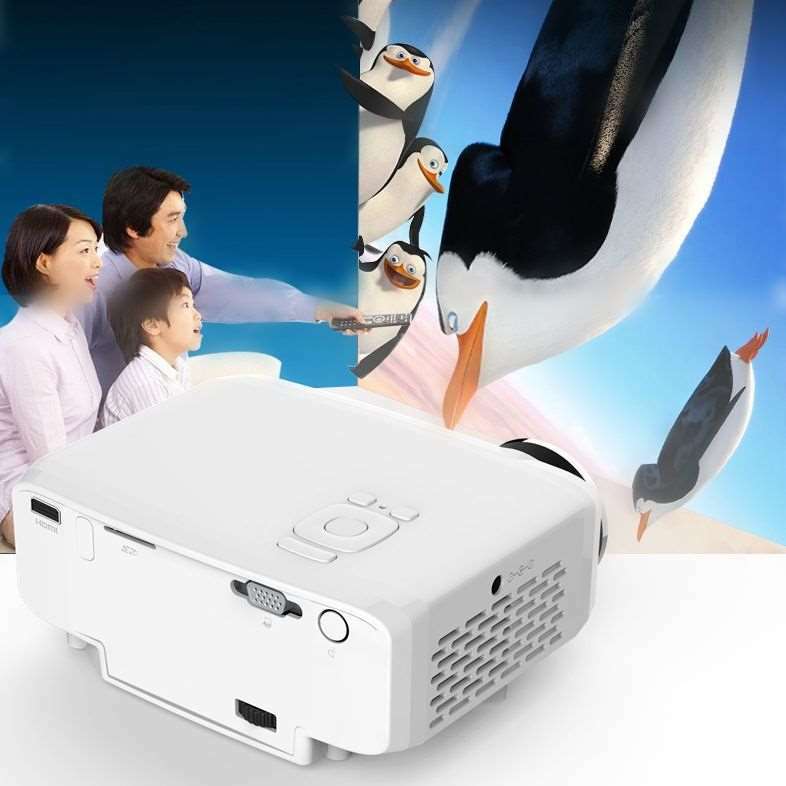 LCD+ LED projector with 800 lumens, projection size up to 150 inches. 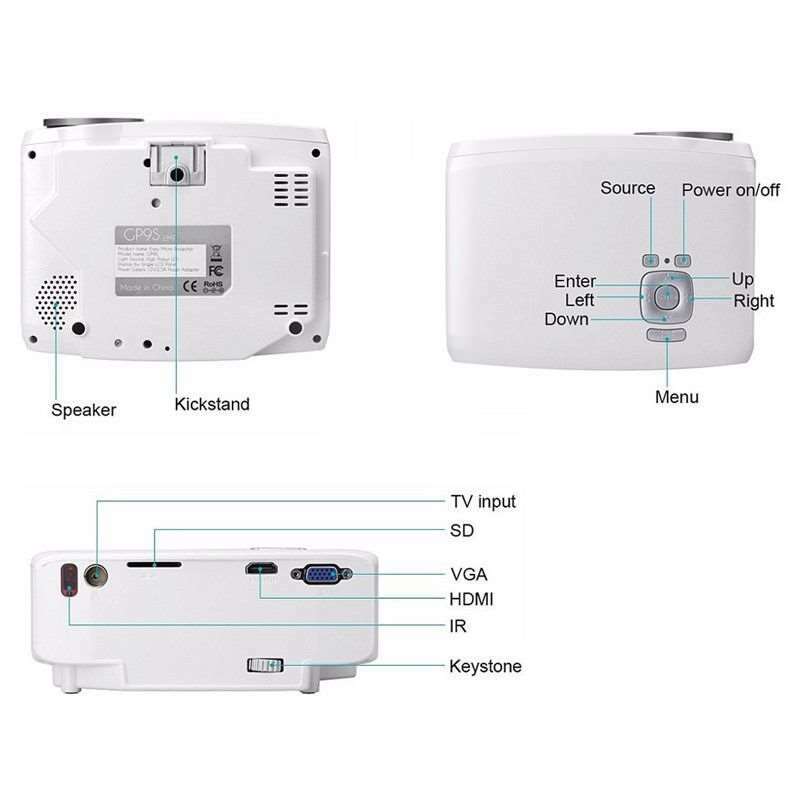 Multi selection of inputs: 2*HDMI, USB,3 in 1AV,VGA, SD, IR, 3.5mm Audio out. 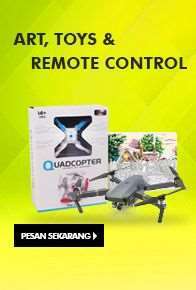 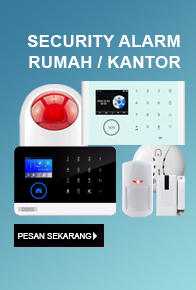 Can support DVD, Mobile phone etc. 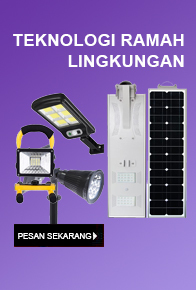 High efficient LED light, lamp life more than 20,000 hours. 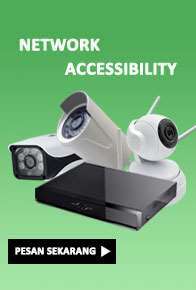 Video Format : MKV, FLV, MOV, MPG, VOB, RMVB, AVI, 3GP, MP4. 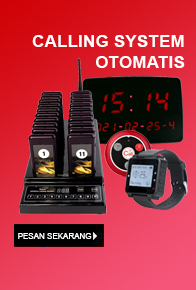 Audio Format : MP3, WAV, WMA, ASF,OGG,AAC. 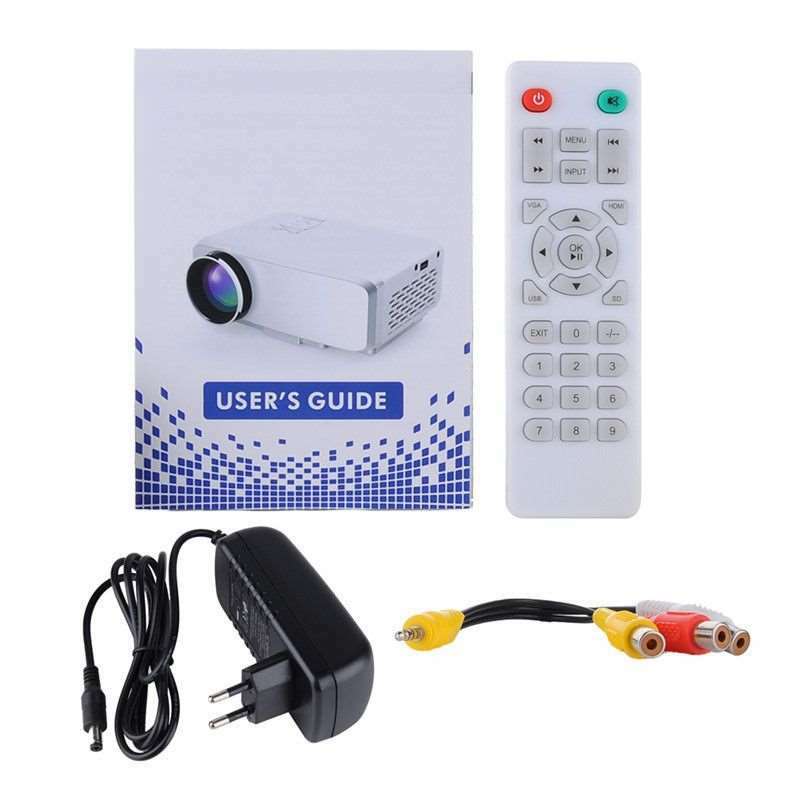 Input : HDMI, USB,3 in 1AV,VGA, SD, IR, 3.5mm Audio out.